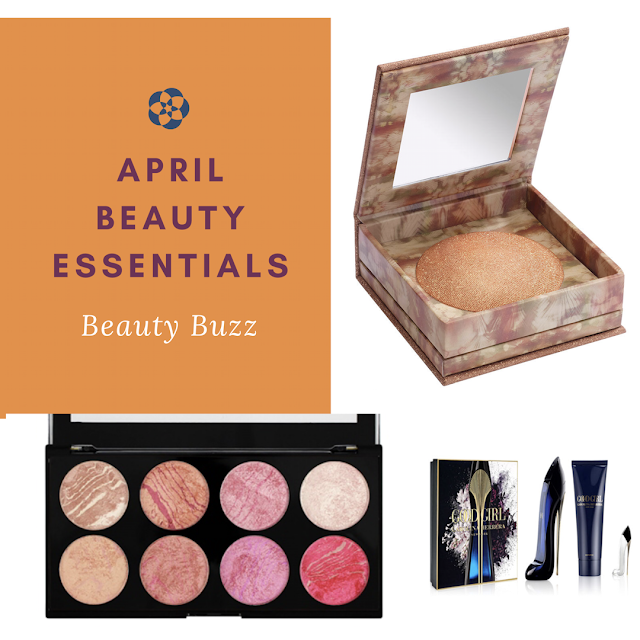 Looking to add some new beauty on your shopping list this month. Check out my recent purchases and finds that I love this month. Stay tuned for reviews, beauty tutorials and giveaways on the products mentioned in this blog post kicking off this week! 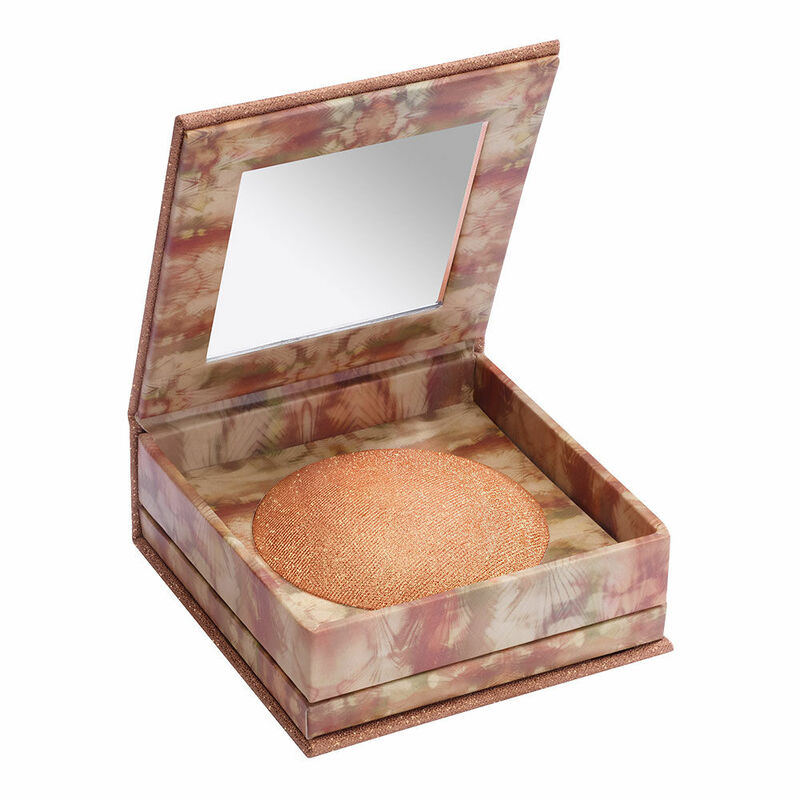 Glow like no other with this face and body illuminator. Great for adding highlight to your beauty routine. Or use it to glam up your neckline and legs for a stunning shine. 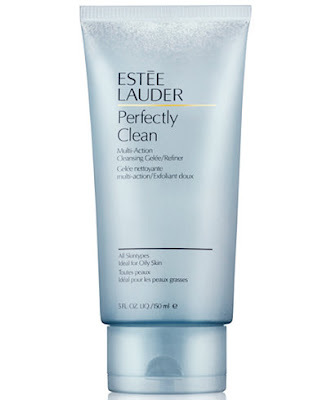 This is a great cleanser/face mask that works the skin into a clean surface. It helps hydrated and keeps the skin smooth and soft. Best results show when applied during the day and before bedtime. The scent is so beautiful that you will enjoy doing this beauty regimen daily. A metallic finish that stands out and makes a statement. Shade Hot Lava is a bold red with a strong metallic undertone. It's cool color helps with brightening up your face with its highlighting effects. 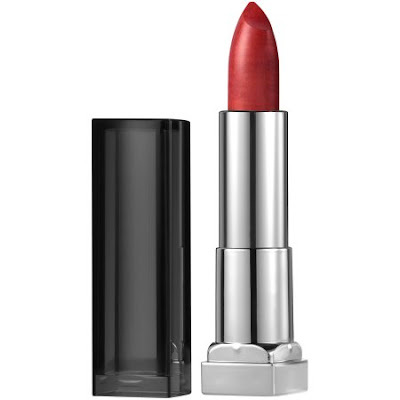 The lipstick is perfect for day into night! Have a fabulous style and a fabulous scent for any occasion with Good Girl by Carolina Herrera. The bottle is sleek and fashionable for any vanity or designer bag that you claim. The scent is engaging with its seduction notes. Every woman needs Good Girl in their life its a hot buy. Blushes that play up your girly looks with an ombre of shades that are metallic, matte and baked. Perfect mix to add on the eyes at a budget friendly price tag. I'm loving the Maybelline matte metallic lipstick! That specific shade is so lovely! These are great picks! 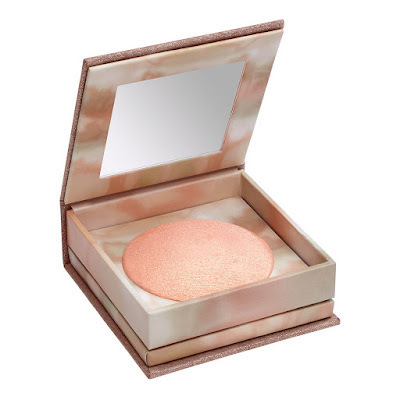 I love Urban Decay & would love to try their Illuminated Shimmer powder. I like the blush palette too. 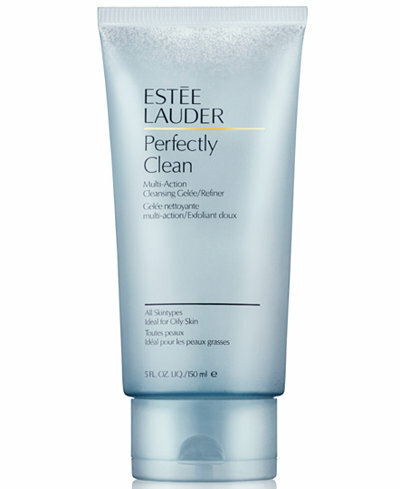 I love the look of the Estee Lauder face mask / cleanser, definitely one to check out. You picked some great items here! 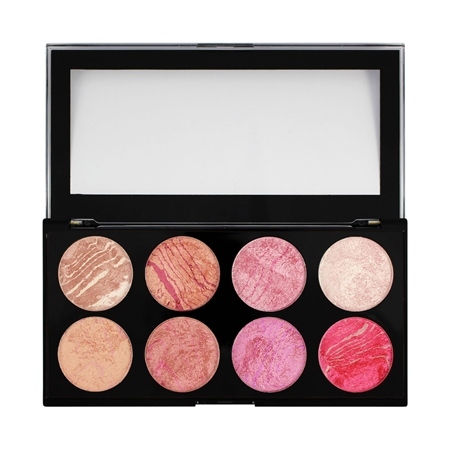 The palette of blushes is to die for! I don't really need it, but it is gorgeous! These are some great products! I love that shimmer by urban decay.. The Blush Queen from Revolution is something easy to have, I'll look out for it. I just love matte finishes and these are the perfect essentials!